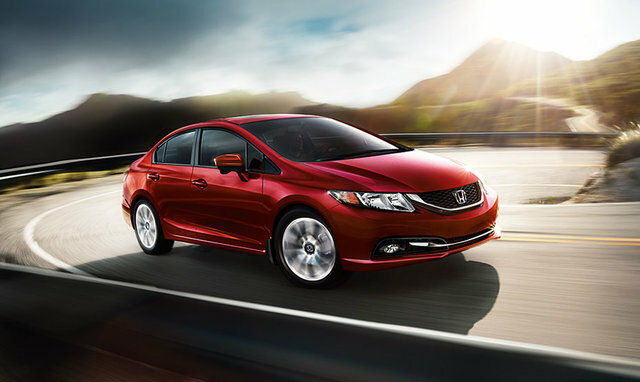 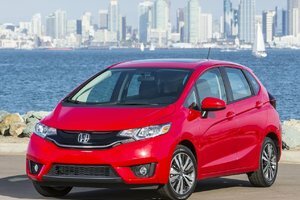 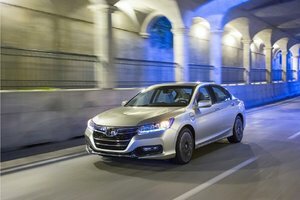 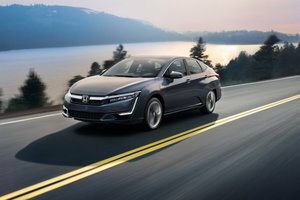 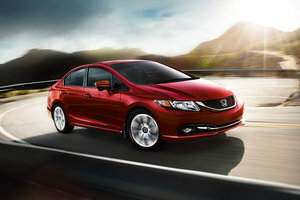 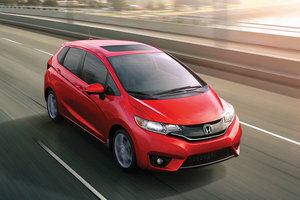 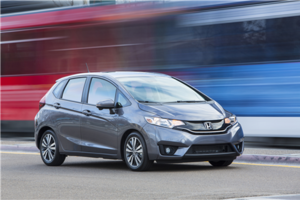 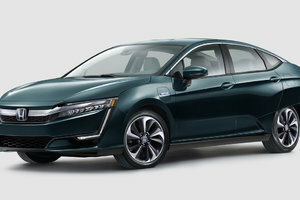 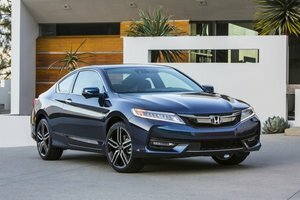 Honda Civic's reputation, in terms of fuel economy, reliability and comfort, is second to none; for 16 years now, this model has been the most sold in Canada. 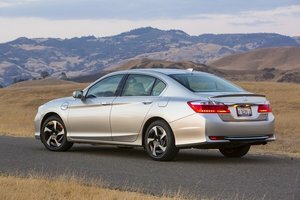 Honda Civic's reputation, in terms of fuel economy, reliability and comfort, is second to none; for 16 years now, this model has been the most sold in Canada. 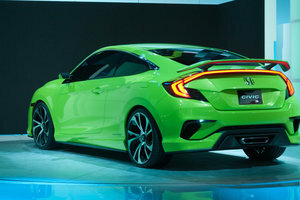 In addition, those who want a sporty compact car will be satisfied with the Si model of the Civic line, a more powerful version, but still economical, of the popular Honda. 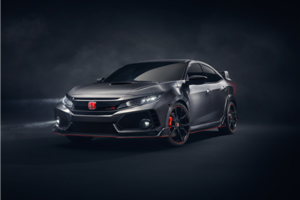 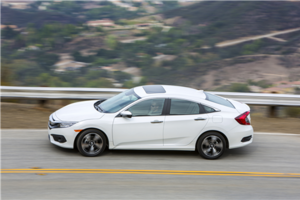 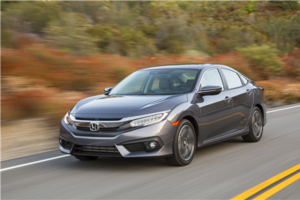 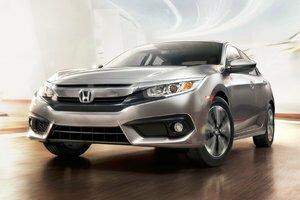 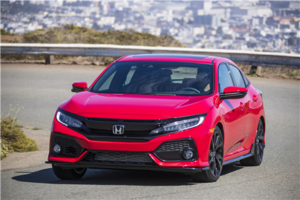 This year, Honda Civic adds to the range with the introduction of a new transmission in addition to a completely redesigned Honda Civic Si. 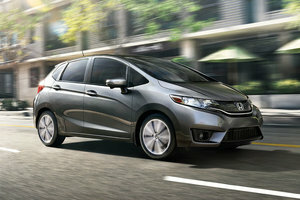 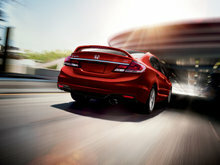 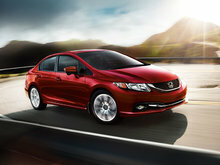 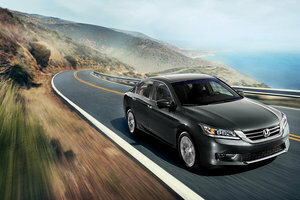 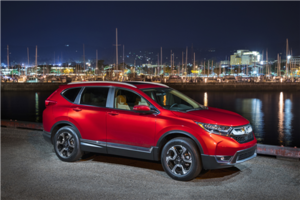 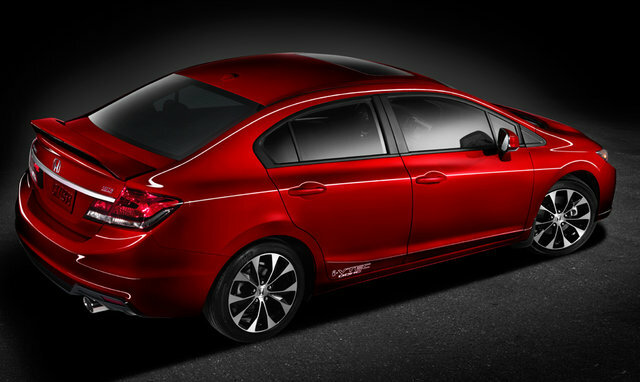 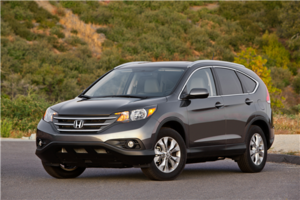 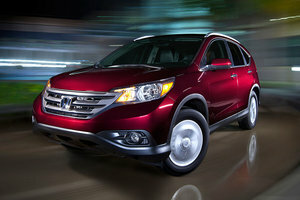 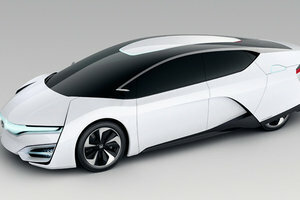 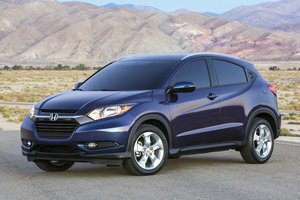 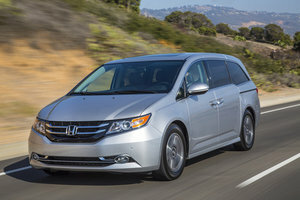 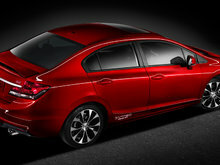 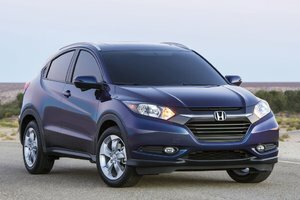 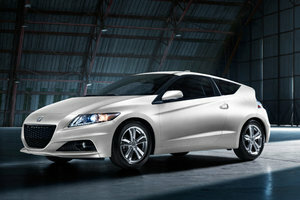 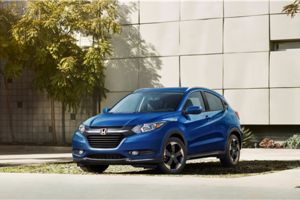 It is therefore the second consecutive year that additions and improvements are made by Honda to its compact model. 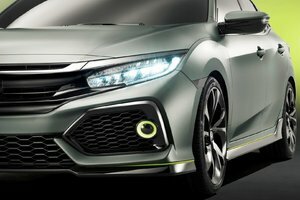 In fact, Honda had suffered some criticism in 2012, at the unveiling of the current model, because of a style a bit too bland to the taste of some and an interior that deserved to be somewhat improved. 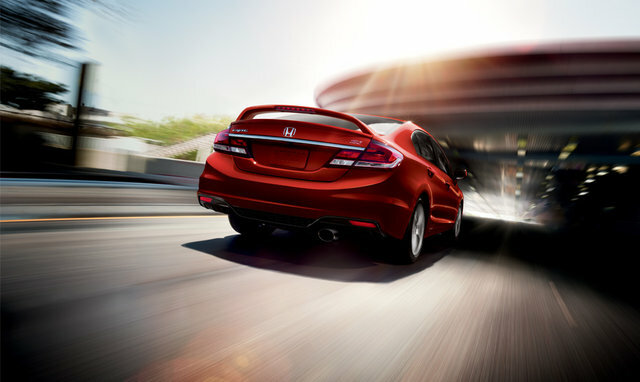 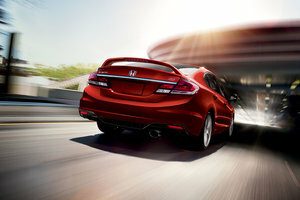 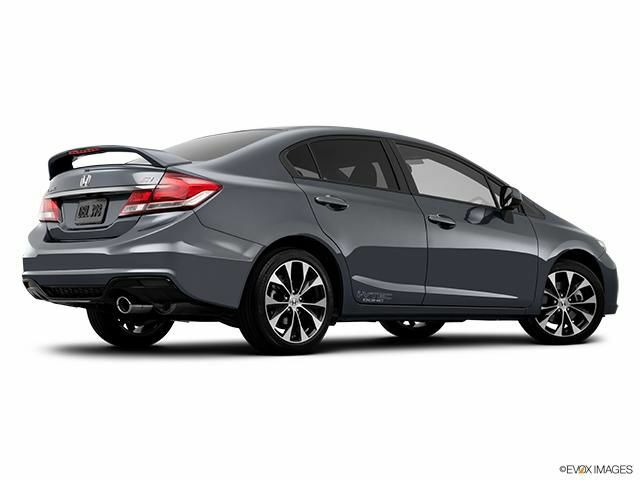 In 2013, Honda returned to the drawing board to provide a more aggressive style to the Civic which clearly pleased the specialized press and customers alike. 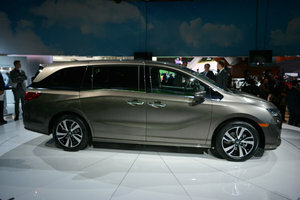 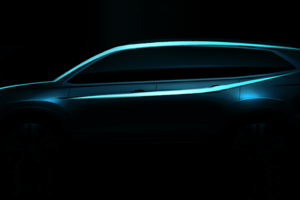 They also redesigned the inside in order to provide better quality materials and an enhanced finish. 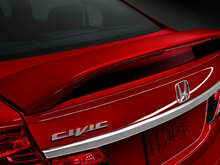 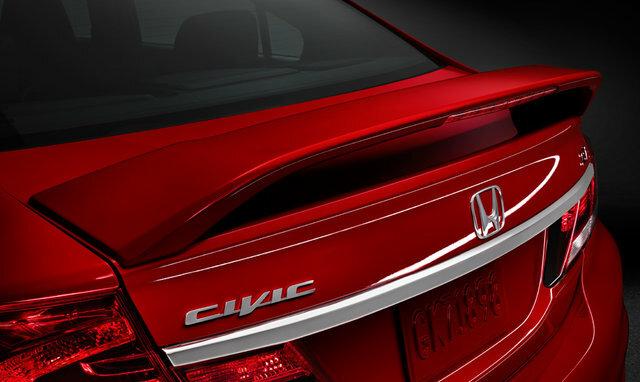 In short, Honda has taken to heart the comments on the new Civic and immediately changed tack. 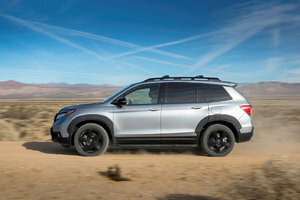 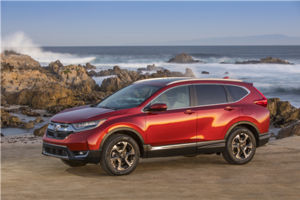 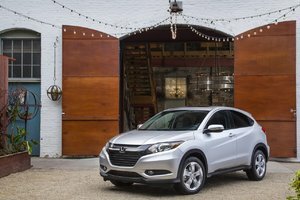 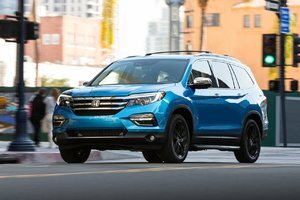 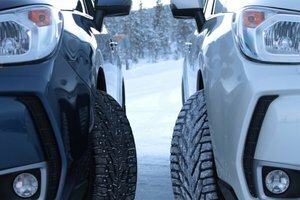 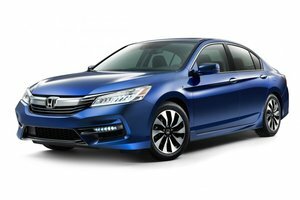 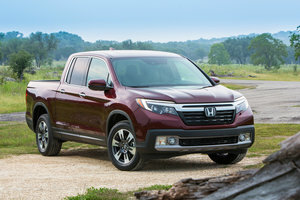 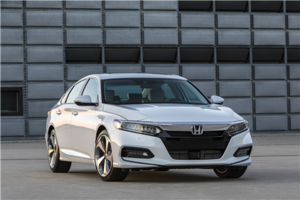 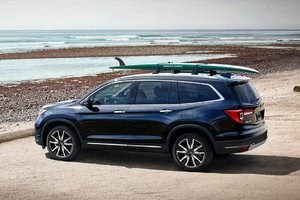 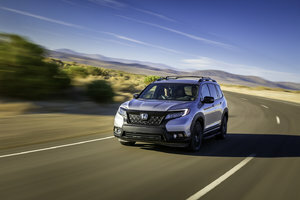 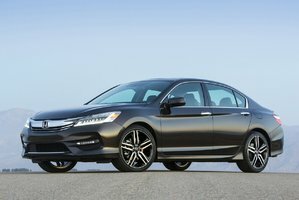 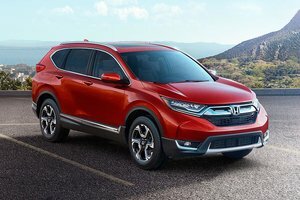 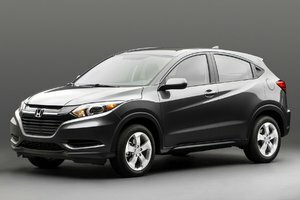 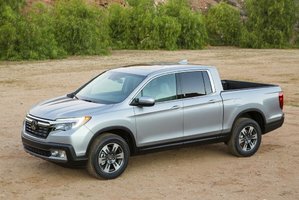 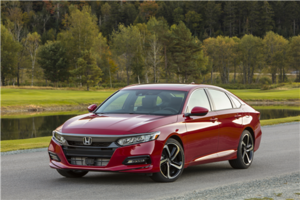 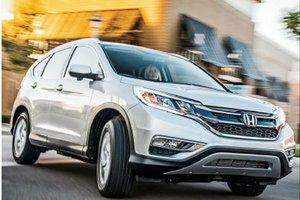 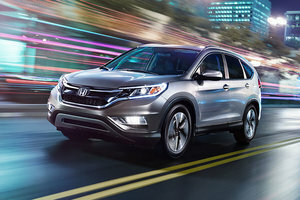 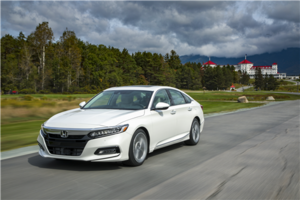 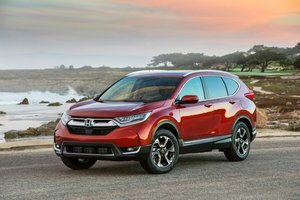 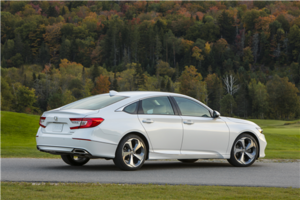 This year, Honda improves fuel economy by offering a new continuously variable automatic transmission as an option on the sedan and coupe models of the range. 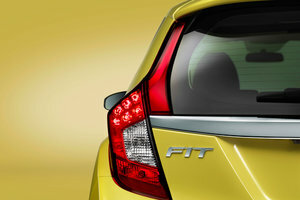 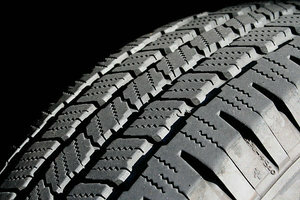 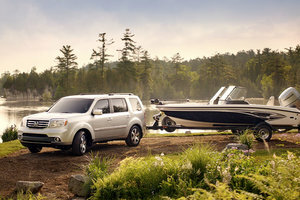 It is well known, a CVT improves fuel economy when compared to a conventional automatic transmission. 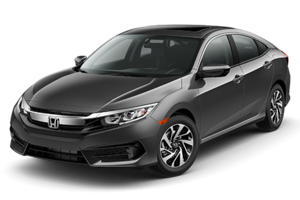 As proof, the 2014 Honda Civic now shows an average consumption of 6.7 liters per 100 kilometers in the city and 5.0 liters per 100 kilometers on the highway for an overall average consumption of 6.0 liters per 100 kilometers. 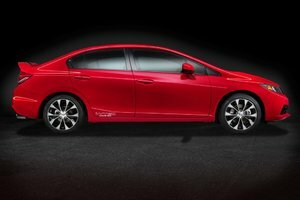 But even without the new CVT, the 2014 Honda Civic remains cheap, both to buy and at the pump. 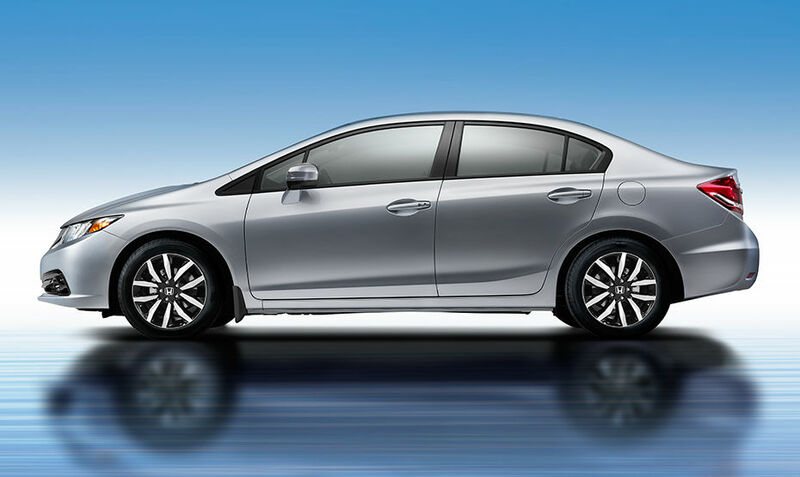 Available as a sedan from $ 15,690 before taxes and preparation, the 2014 Civic with 5-speed manual transmission has an average consumption of 6.5 liters per 100 kilometers. 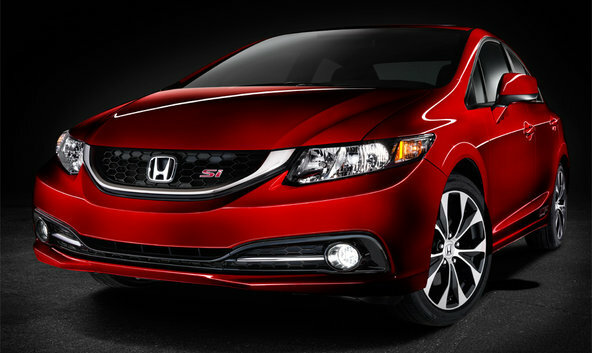 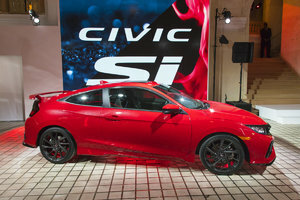 Also new for 2014, is the arrival of a new, more powerful, Honda Civic Si. 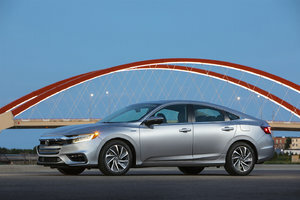 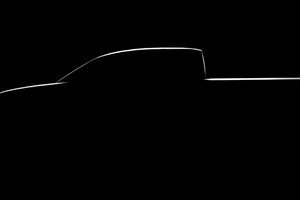 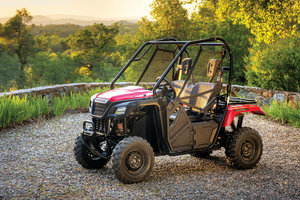 Indeed, the four-cylinder 2.4-liter engine now offers 205 horsepower and 174 lb-ft of torque, a gain of 4 horses and 4 lb-ft over the previous model. 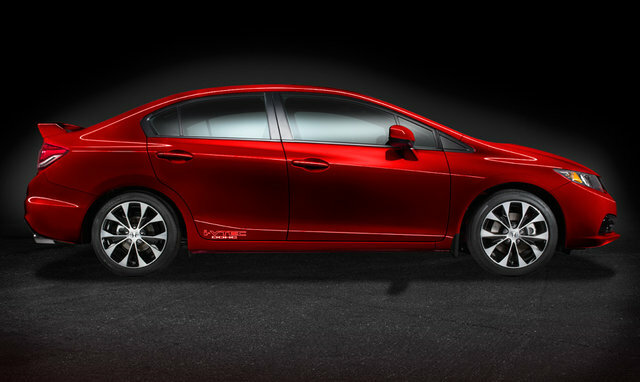 Still only available with a 6-speed manual transmission, the 2014 Honda Civic Si promises to offer a more dynamic ride and even sportier handling than the previous generation. 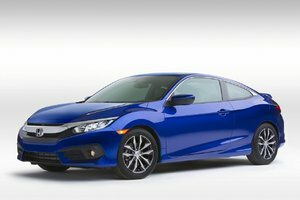 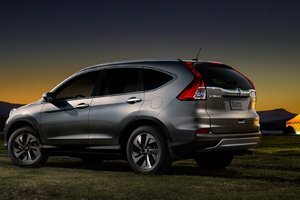 In addition, it offers this year optional equipment never seen on the Civic such as the blind spots surveillance camera by LaneWatch. 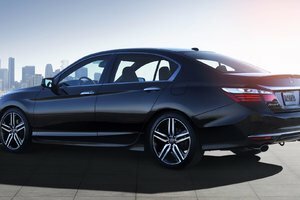 The system allows you to see an image of your right blind spot on the central screen with the help of a camera located under the side mirror. 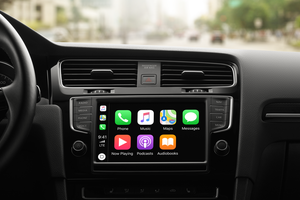 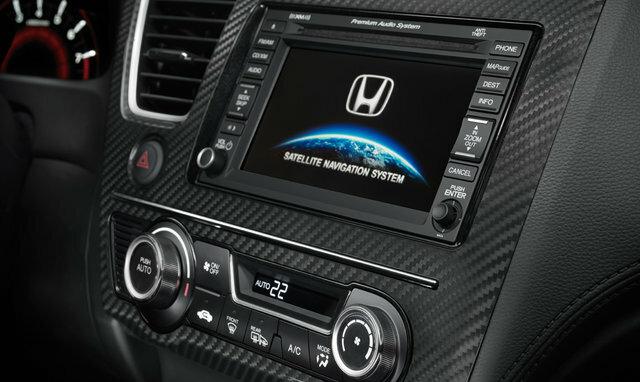 This device is also offered as an option on other models of the Civic range. 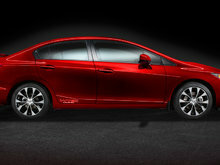 Cheaper, but just as reliable, the Honda Civic is also sportier this year with the redesigned Si model. 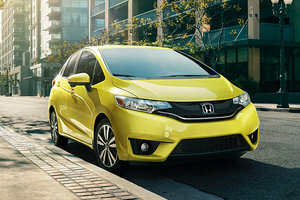 Come try it today at Bathurst Honda!